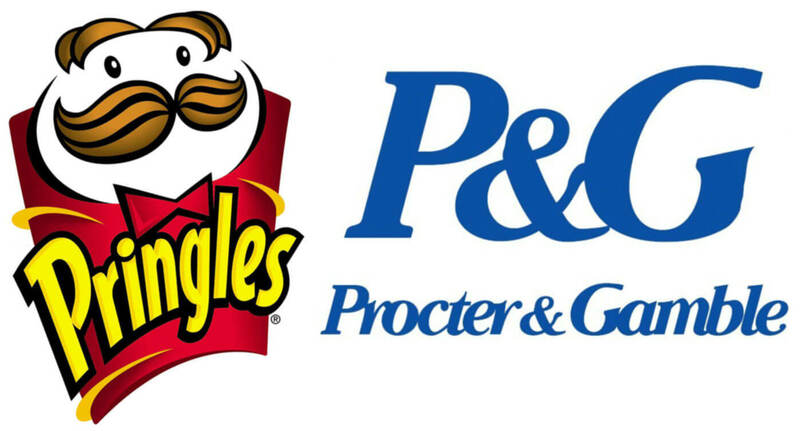 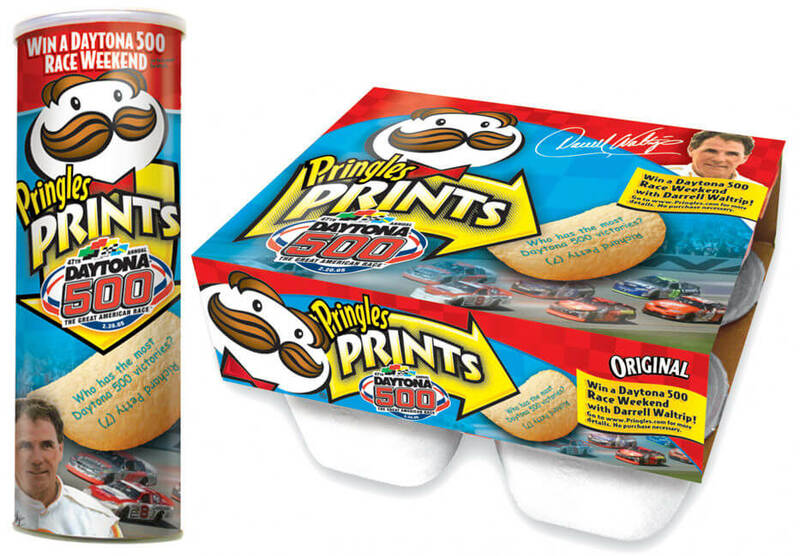 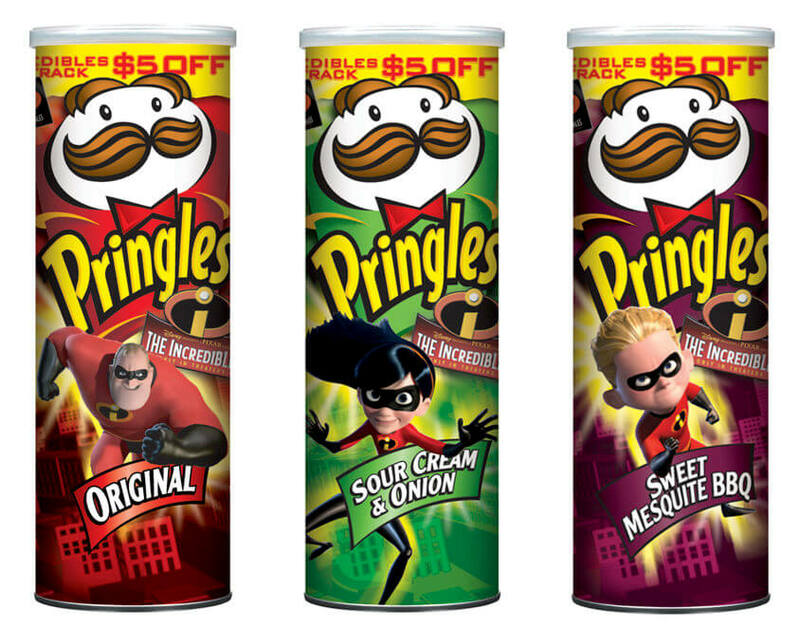 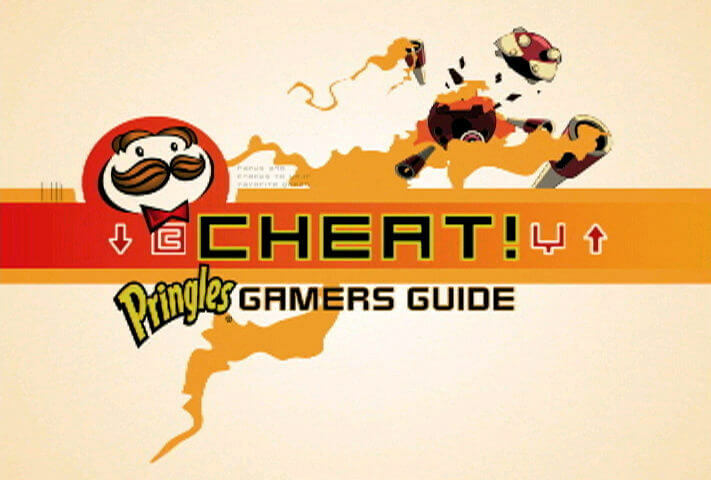 Working under a consulting contract with Alliance New York (WPP), Brent Stafford pitched and secured Pringles (P&G) as a multi-year retained account. 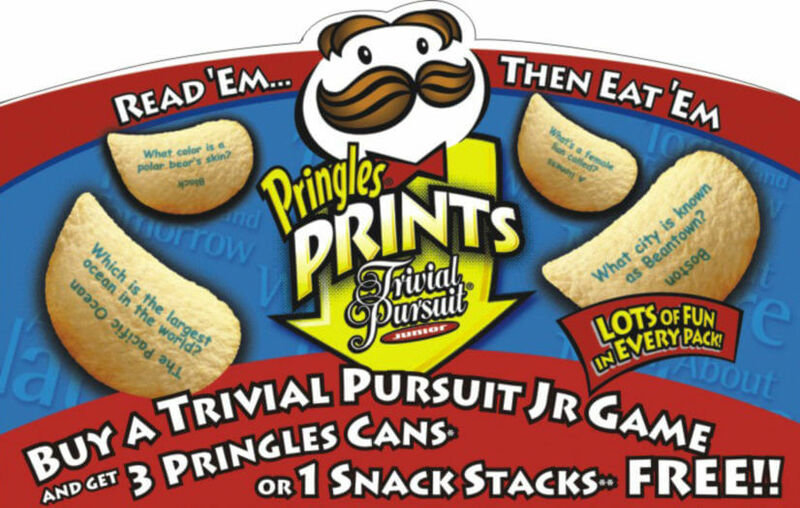 Stafford built over 11 national promotions and partnerships in the U.S., Canada and Western Europe and executed numerous retail customizations working directly with P&G customer teams at Wal*Mart, Safeway, Target, Albertsons and Toys ‘R’ Us. 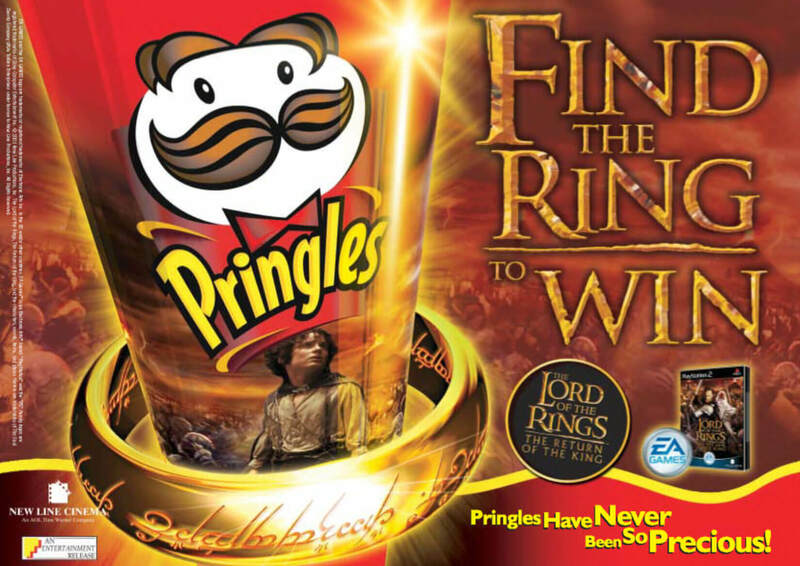 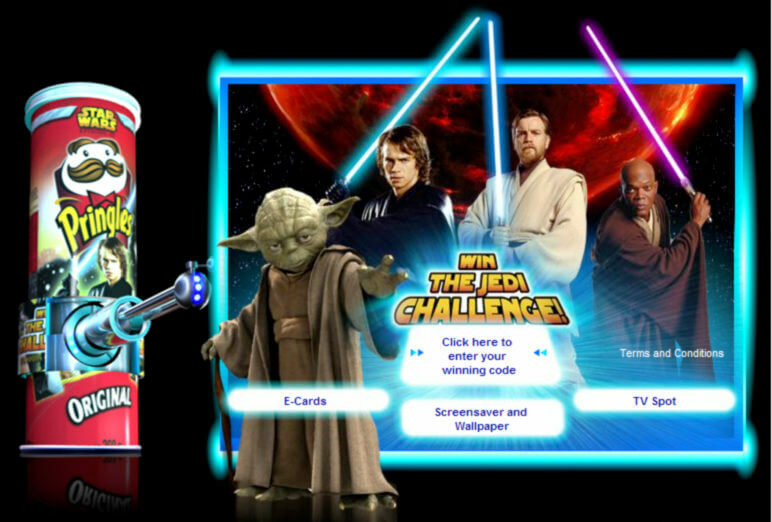 Featured Partnerships & Promotions created: Lord of the Rings Return of the King, Hasbro Trivial Pursuit, The Incredibles, DAYTONA 500, Star Wars, G4 TV, Guinness Book of World Records.